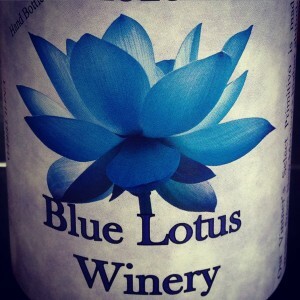 Come Eat Some Bar-B-Q, Drink Some Wine, and see Polmedia at the Blue Lotus Winery! 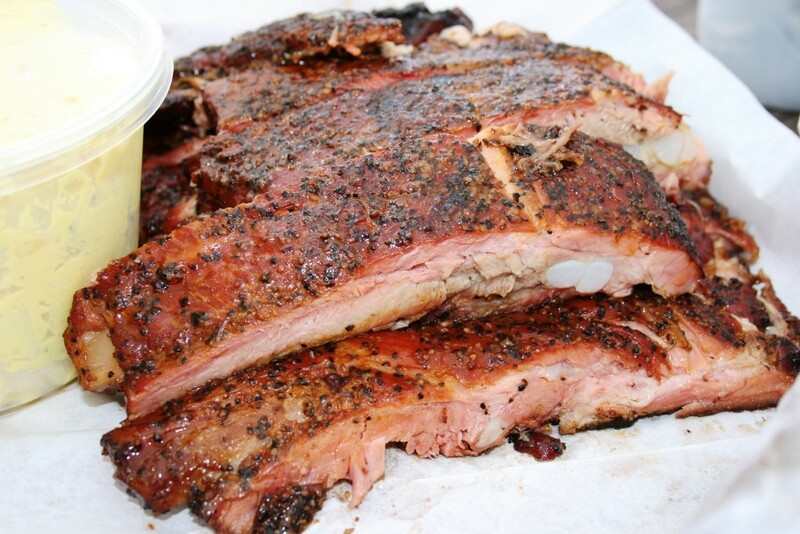 The Amateur Wine/Mead and Bar-B-Q Festival will be held tomorrow, June 13th, at the Blue Lotus Winery in Seguin, Texas this Saturday from 10:00 am – 6:00 pm. 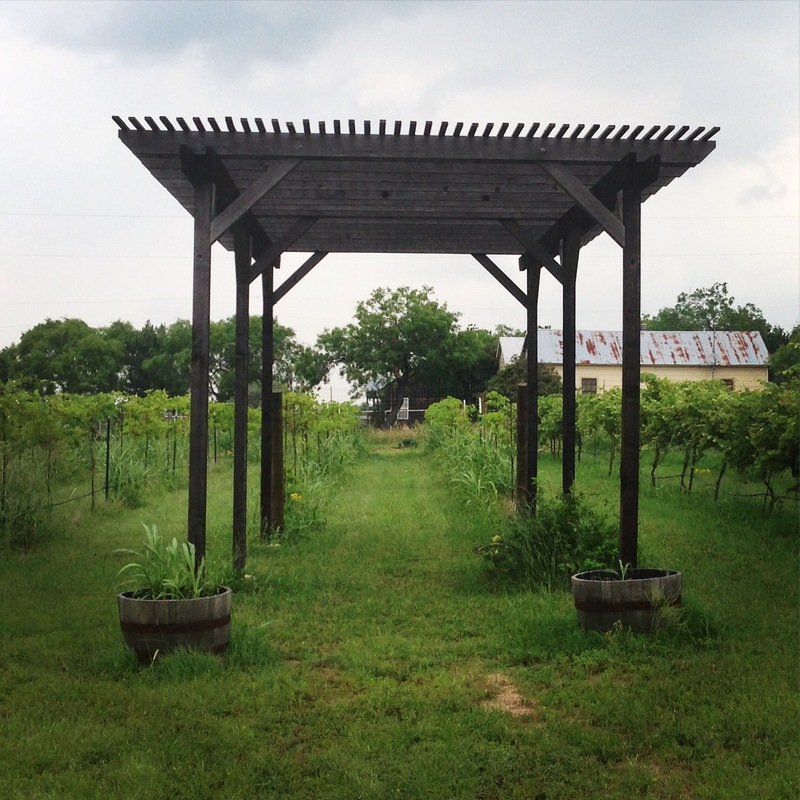 This event is for the whole family and will feature live music, wine/mead lectures, door prizes, the best of Texas backyard Bar-B-Q, and local vendors. 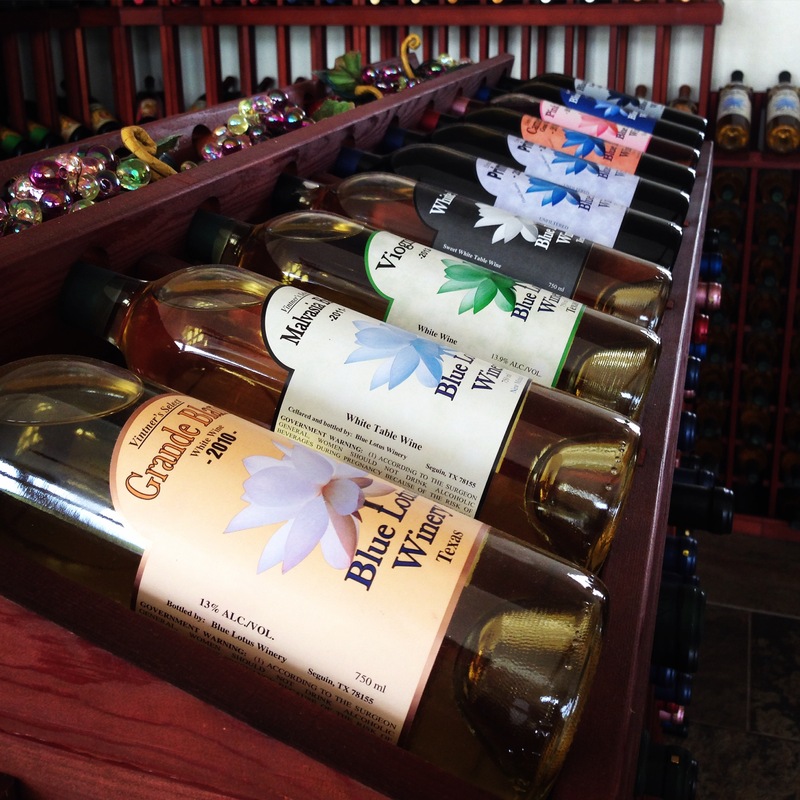 Please come enjoy some wine and mead, fill up on delicious Bar-B-Q, enjoy some live music, and stop by Polmedia Polish Pottery’s booth. 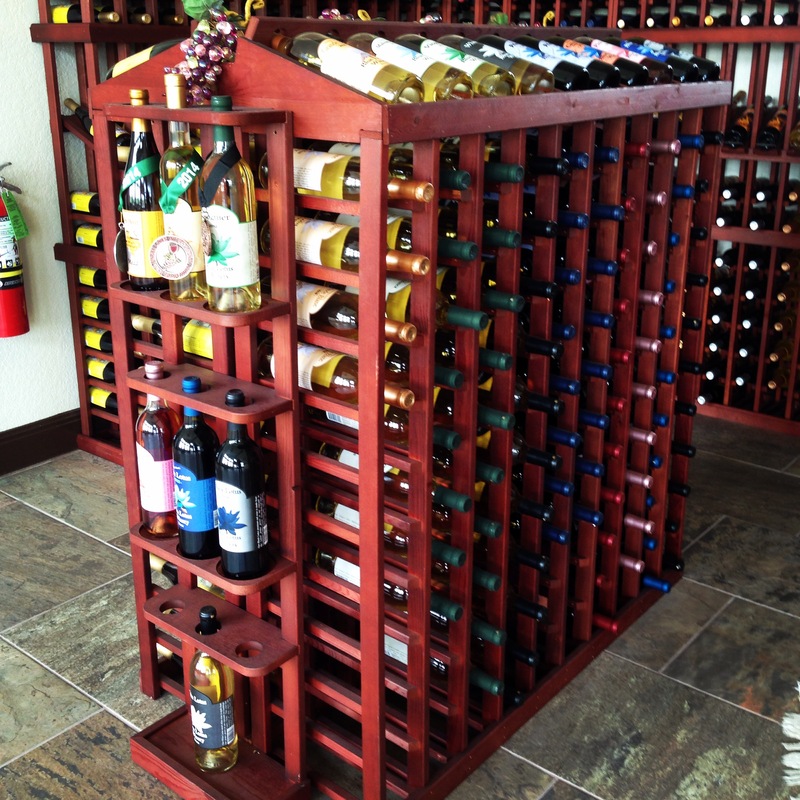 We will have over 500 items to choose from! Those participating in the Vendor Bingo will receive Door Prizes throughout the day. 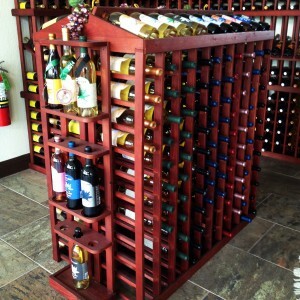 Must be present to win. 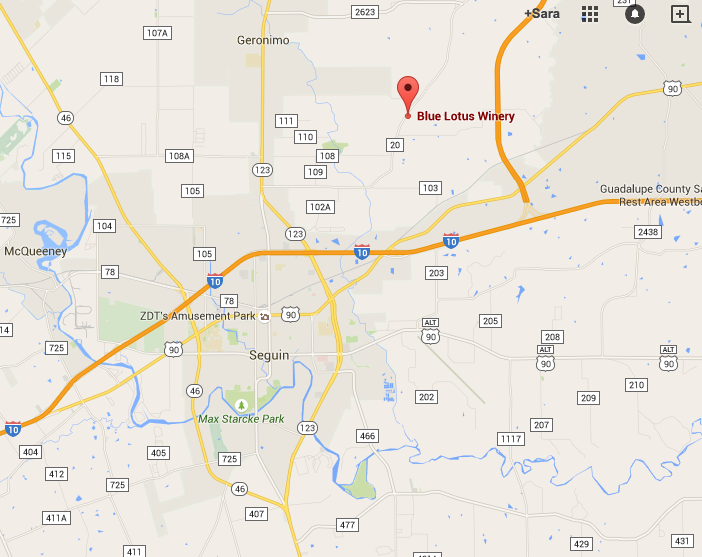 Map to Blue Lotus Winery where you can find delicious Bar-b-q, wine/mead, and pottery! 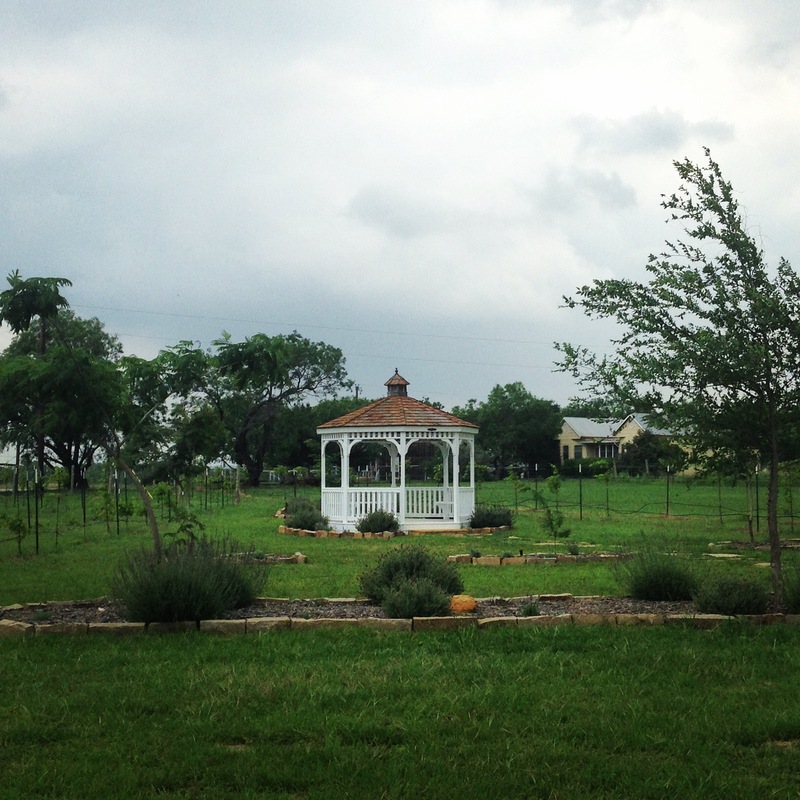 This entry was posted in Uncategorized, Visiting Seguin Texas and tagged Bar-B-Q, Bolelawiec Polish Pottery, Mead, Texas food, Wine, Winery on June 12, 2015 by Sara. 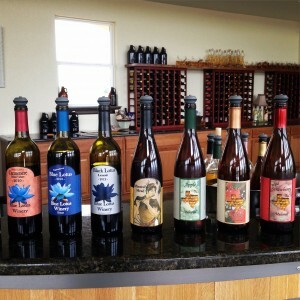 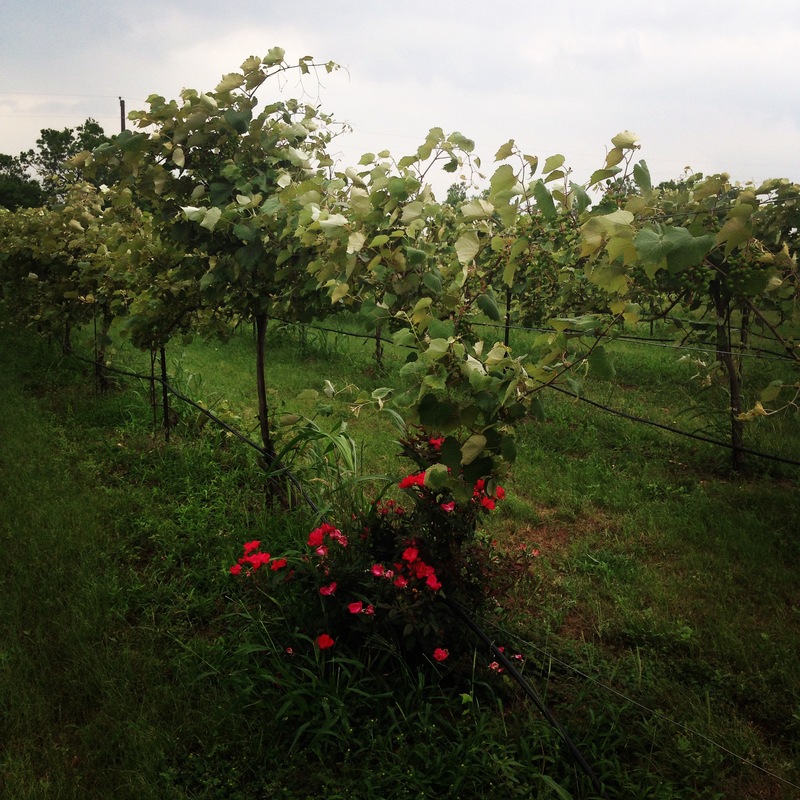 Nestled in the Hill Country, off the beaten path, rests Blue Lotus Winery. This gorgeous winery lies just beyond the outskirts of Seguin on FM 20. 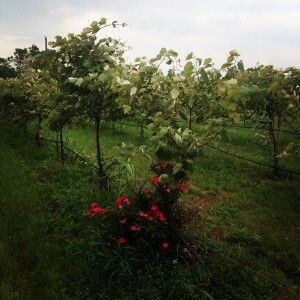 If you’re looking to escape for a day, walking the beautiful vineyards filled with grape vines, roses, and lavender plants while sipping exquisite wine, is a wonderful way to spend an afternoon. 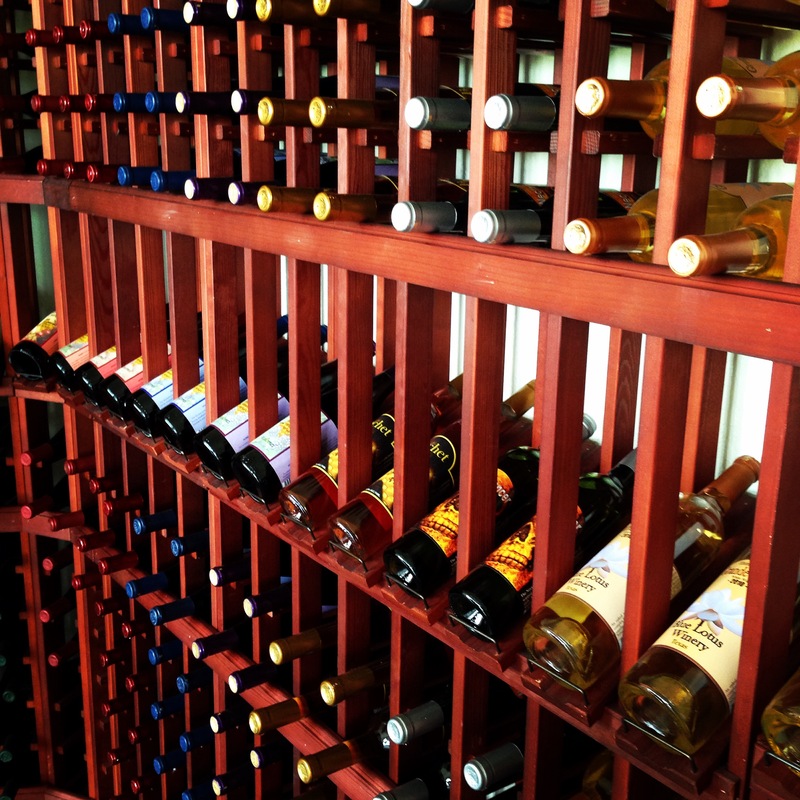 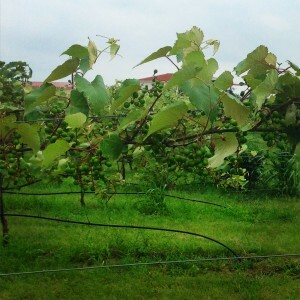 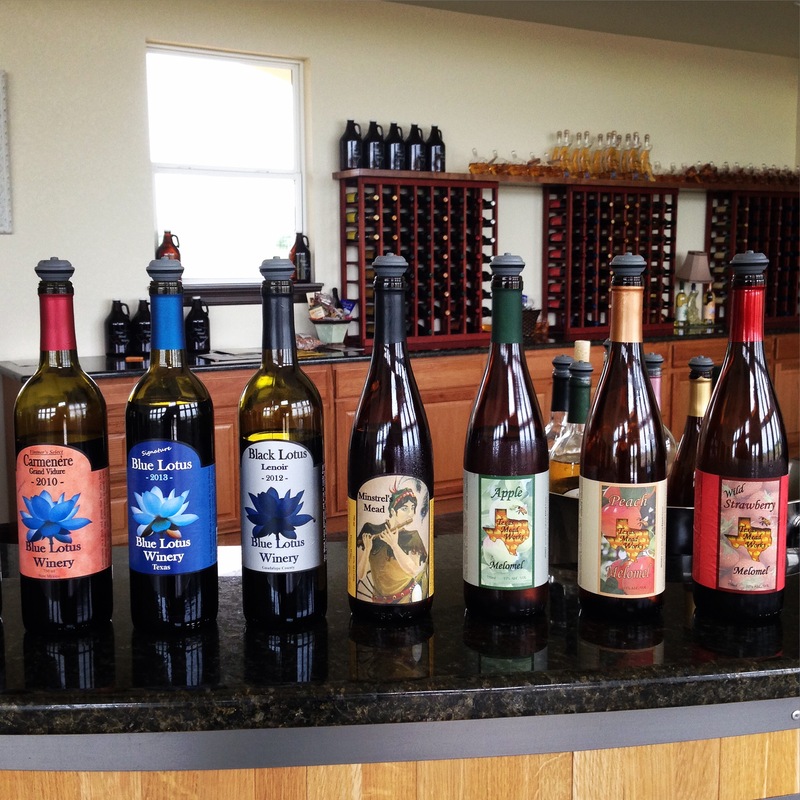 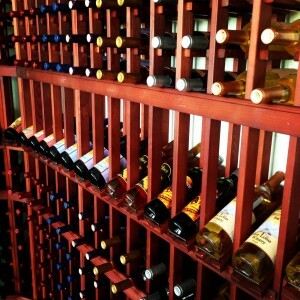 Blue Lotus Winery offers a great selection of house-brewed wines and meads. 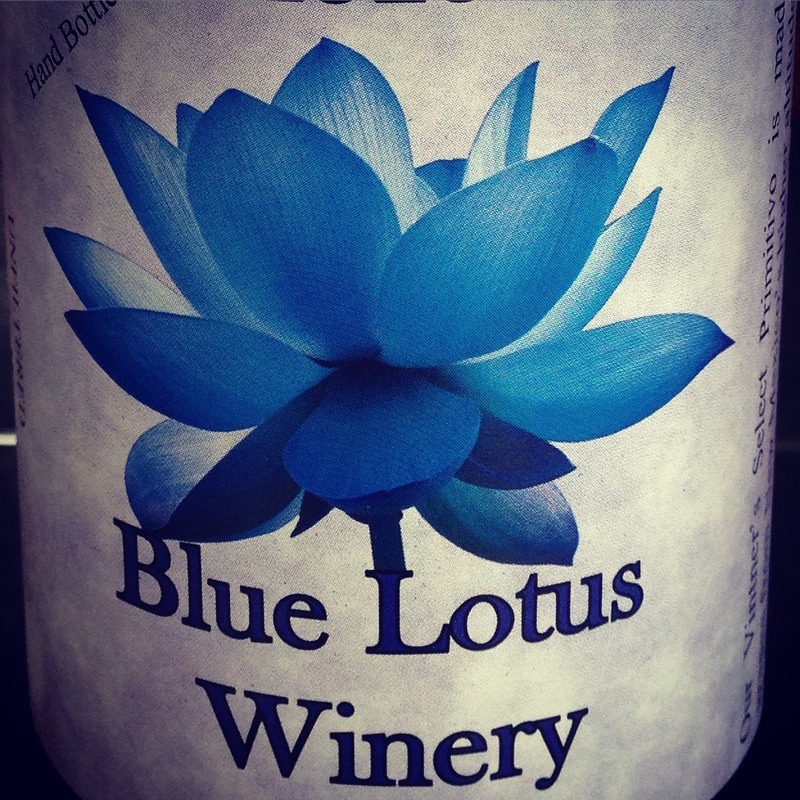 Blue Lotus Winery is owned and operated by Michael and Melissa Poole (and unofficially run by their two little daughters). 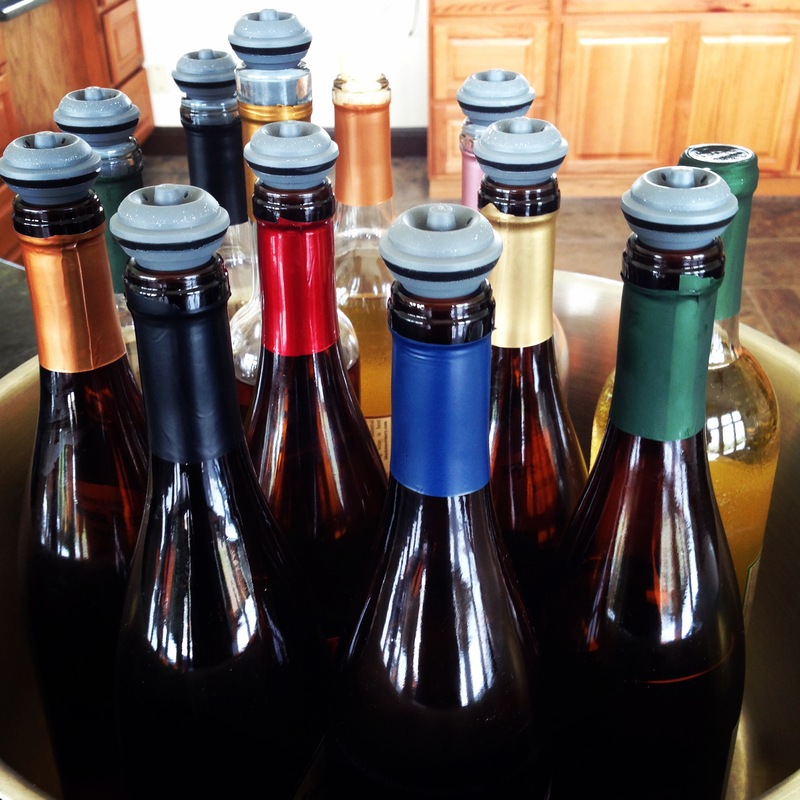 Michael began brewing beers when he got out of the Navy which turned into a deep love and passion for wine and mead. Though the Pooles offer a variety of wines at Blue Lotus Winery, they grow and craft most of the wines offered here themselves onsite. 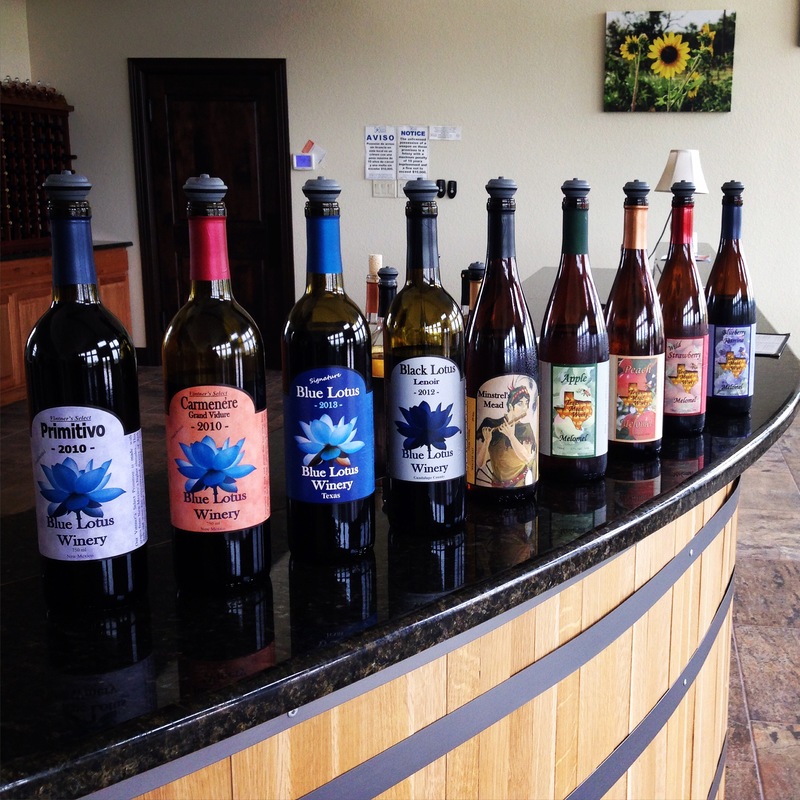 The tasting room is open Thursday – Sunday from 12 pm – 5 pm (a perfect ending to a morning spent at Polmedia Polish Pottery and Stoneware. 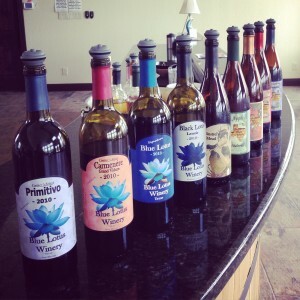 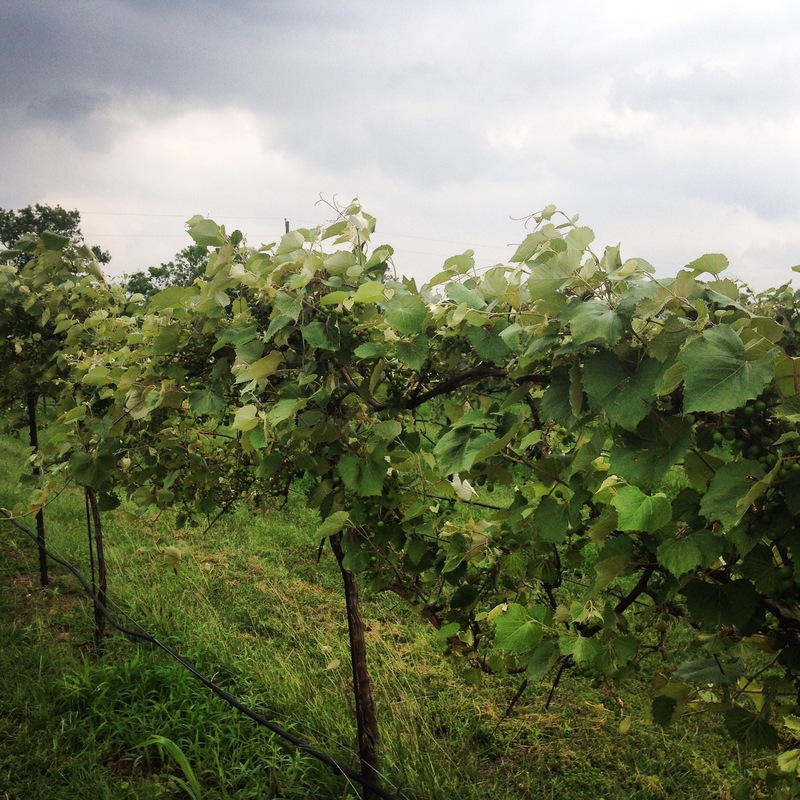 In addition to a wonderful afternoon spent in the Hill Country, Blue Lotus Winery offers a Wine Club and monthly events including dinners and festivals. Details can be found on their website. 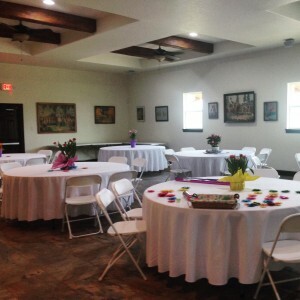 Melissa getting the Gallery ready for a 5-course dinner to be hosted that evening. 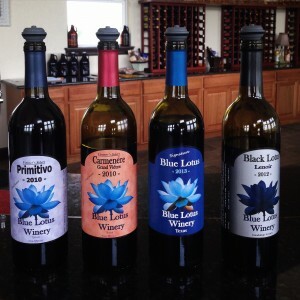 Blue Lotus Winery offers event hosting in their gorgeous Gallery, Tasting Room, & Vineyard. Tucked between rows of stunning grape vines is a gazebo that would make a gorgeous place to say I do. 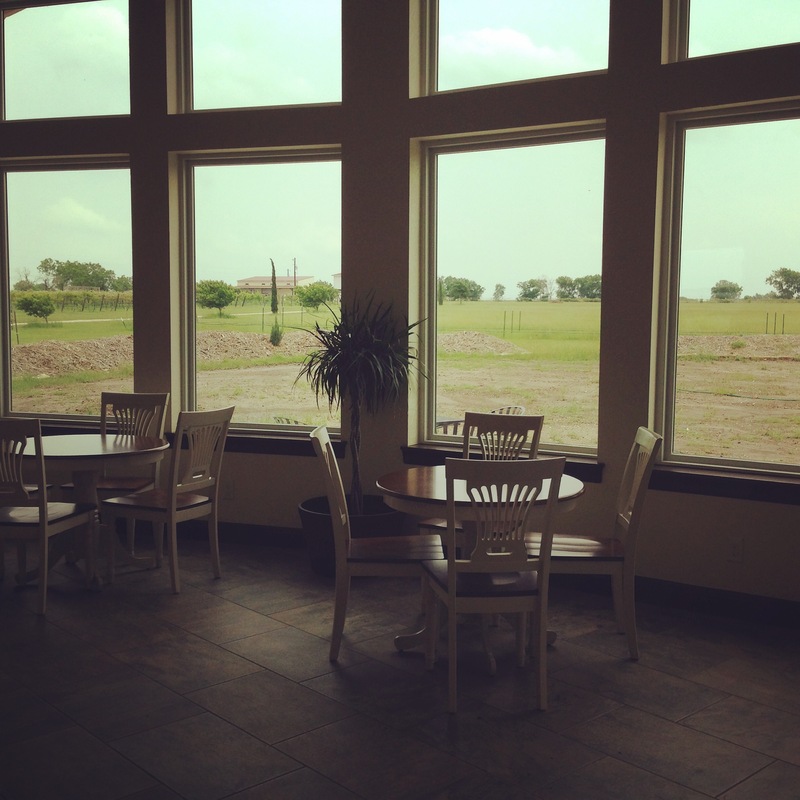 Inside the winery is the Tasting Room, offering seating for 50, this gorgeous room is filled with floor to ceiling windows looking out into the beautiful gardens. The Gallery is a beautiful surprise, it has elegant seating available for 80 around banquet style tables, but the really fascinating aspect to this room is the artwork adorning the walls. 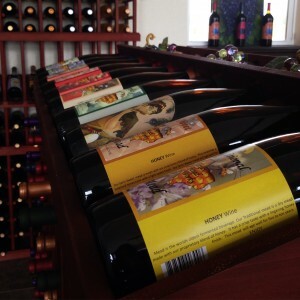 Michael’s grandfather painted these stunning works of art. 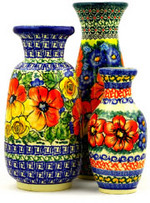 They are absolutely incredible and painted with exceptional skill. He actually painted with Norman Rockwell (yes you read that right, the Norman Rockwell). There aren’t any pictures of the paintings in this post, to see those beauties you are going to have to make the trip for yourself. 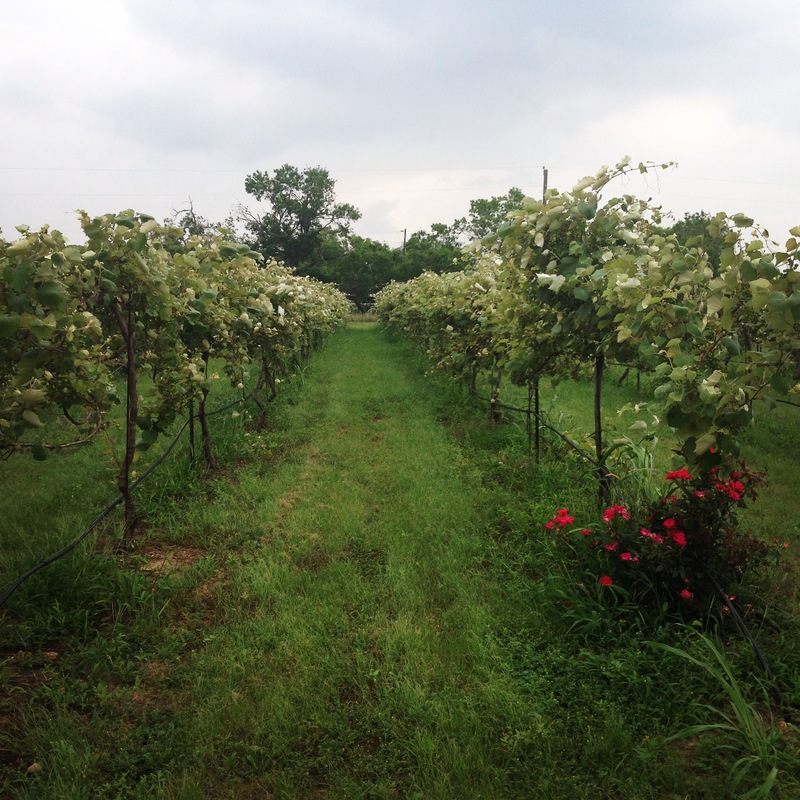 Wonderful rows of grapevines in the vineyard. 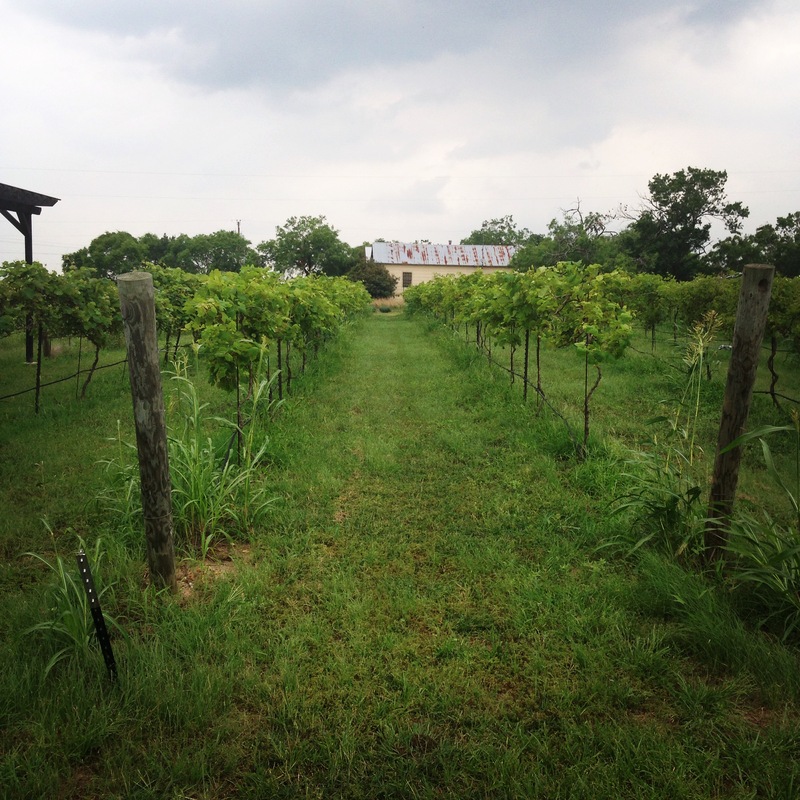 More information about Hill Country Wineries Reviews and the history of Texas Wines can be found here. 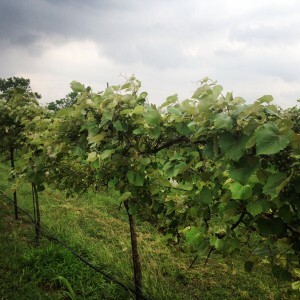 This entry was posted in Visiting Seguin Texas and tagged Blue Lotus Winery, Bolelawiec Polish Pottery, Boleslawiec, Boleslweic Pottery, Hill Country Wineries, Hill Country Wineries Reviews, Poland, Wineries, Winery on May 18, 2015 by Sara.